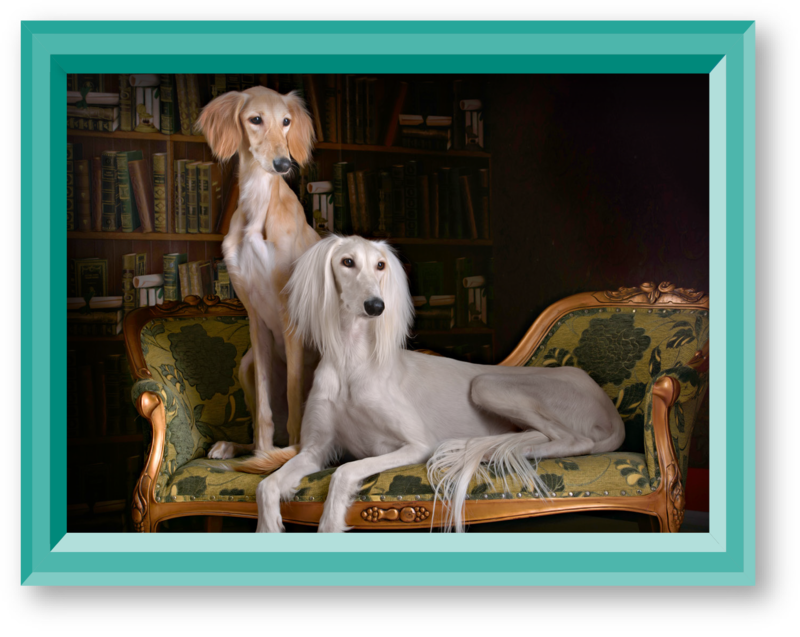 With its refined demeanour, the Saluki is the embodiment of grace and speed. 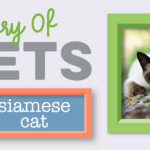 These sleek and silky-coated ‘sight-hounds’ – which means they hunt by sight as opposed to relying on other senses – may appear aloof to strangers but are in fact loyally devoted, preferring to stay at one’s side rather than lounging on a lap. They also love being pampered! 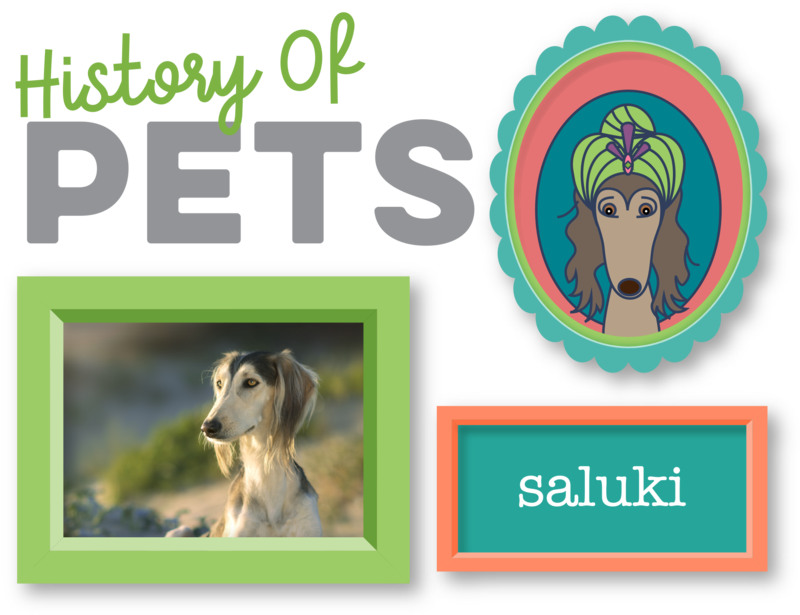 Formerly known as the Persian Greyhound or Gazelle Hound, Salukis originate from the Middle East and are believed to have been found across the region in: Persia (Iran), Syria, Egypt, Anatolia, Mesopotamia, and Arabia. The Saluki holds the Guinness World Record for the Oldest Dog Breed. 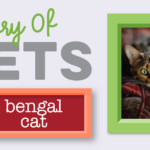 In fact, it has been long believed to be one of the most ancient breeds, with depictions of dogs closely resembling Salukis appearing on Egyptian tombs as early as 2100 B.C.E. (±4,000 years ago). Legend has it that Pharaohs hunted gazelles and hares with Salukis, working in tandem with falcons, and were so treasured they were honoured with mummification after death. A claim which is supported by the fact that archaeologists have in recent history uncovered mummified Salukis in tombs. Salukis love to run and require daily exercise. Because of this, they prefer a back yard with lots of space. The ideal running area for a Saluki is 90 to 100 metres in length or width, with fences reaching at least 1.5 to 2 metres because Salukis can easily jump them. 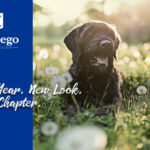 Make sure to keep them on leash when outside in open spaces, as their sight hunting instincts and speed have a tendency to take over when opportunity knocks. Timid and leisurely indoors, Salukis love their creature comforts: a soft bed to prevent callouses forming on their skinny frames, a warm room and carefully selected food -Salukis are very picky eaters. Occasional brushing of coats and feathering keeps this breed clean and preened. Salukis are best trained with positive reinforcement methods, take note though, that their ability to think for themselves means they’ll obey, but at their own will. Given the right amount of exercise and stimulation, they’re mostly well behaved, don’t bark excessively, or demand too much attention. Salukis are one-family dogs and can be shy of strangers. And, although gentle with kids, won’t be able provide the high energy playmate that children prefer. 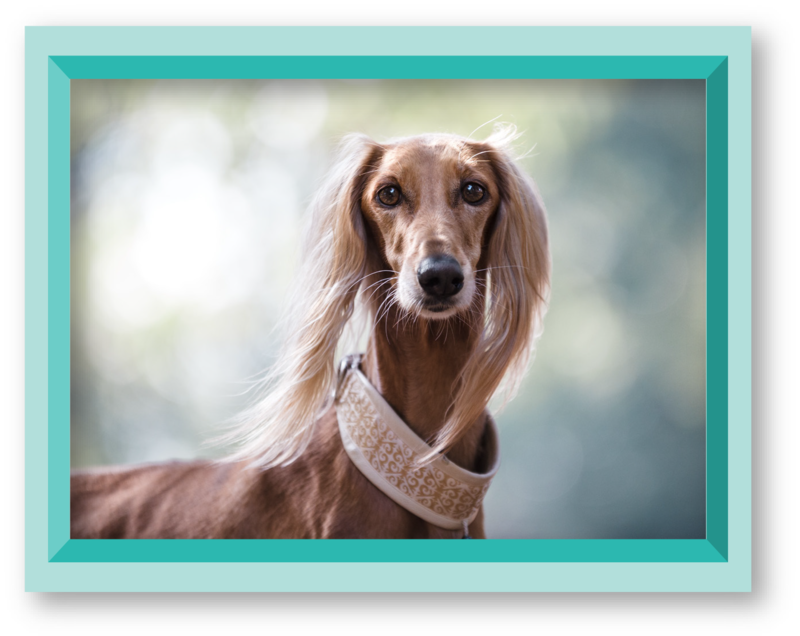 Is a Saluki The Right Choice for you? 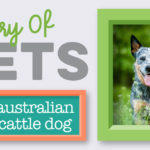 If you want a dog who’s quiet and calm, devoted but won’t hound you for attention, who can live inside but needs daily exercise, this is the canine companion for you! 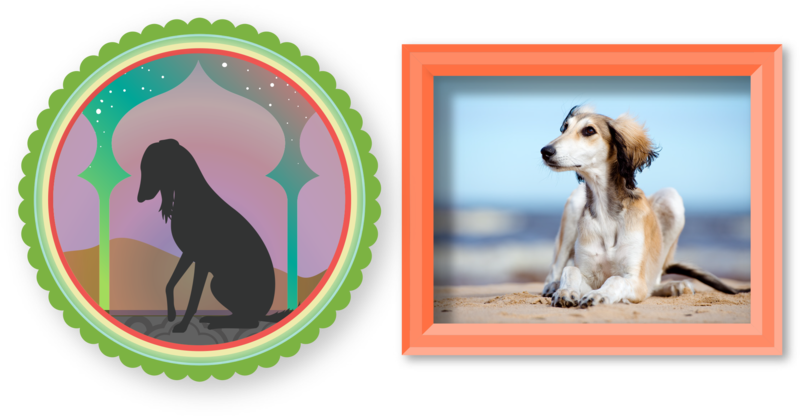 If you are interested in adding a Saluki to your family, please consider adopting from Sight Hound Rescue South Africa.